Considering it took me several months to decide which pillows to buy for the living room, it should come as no surprise that it’s taken me ages to pick out a new lamp for my home office. I admit I wasn’t nearly as dedicated to (read obsessed with) the cause as I was with the pillow search, but nevertheless it took a while to make up my mind. And also the $25 gift card to West Elm probably factored into the decision. Anyway, a few days ago my industrial task table lamp arrived from West Elm, and after the 15 minutes it took to get it out of the box (seriously) I instantly fell in love. First, the polished nickel is wonderfully shiny, so I was immediately mesmerized. Second, this is one tall table lamp. At almost three feet tall, it’s as graceful as it is modern thanks to the long, sleek silhouette.The lamp is adjustable at the base and the center joint of the arm, but what I really love about this part is the detailing of the knobs. 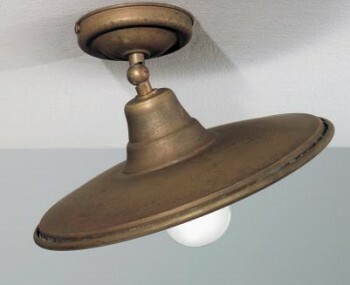 Instead of the tension-style mechanism found on a lot of lamps like this, and at this price point, this lamp has knobs similar to the look of a wing nut that unscrew for precision adjusting. Did I mention this lamp was just 60 bucks? 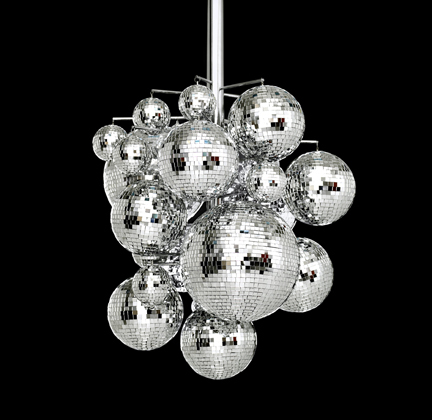 This is the kind of lamp you want to buy in a six pack and put them everywhere. The design fits into a variety of decor styles, and the lighting is just great—it illuminates a large piece of real estate in my office, and I definitely don’t need the overhead light to work. The base has a relatively small footprint and would fit nicely on a nightstand or on an end table without taking over the entire surface. This lamp is heavy and very well made and I’m impressed with the quality after having it less than a week. I fully expect it to last for a very long time. The 22nd annual International Contemporary Furniture Fair has come and gone, and it was a complete overload of spectacular color and innovative design. While there were a few things my cohort and I deemed “same thing, different colors,” the majority of the show offered a uniquely original perspective on the modern home. And one thing that particularly caught my eye was the fantastic lighting that was showcased. So while I finish processing everything that’s bouncing around in my head, here are a few pieces that were, for me, love at first light. 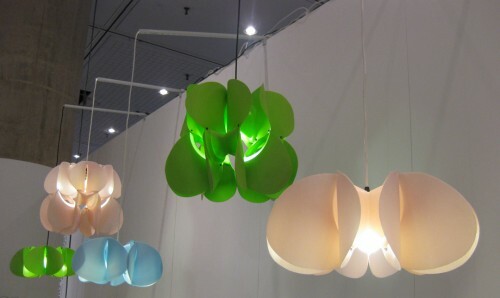 Salvadoran designer Eugenio Menjivar’s breathtaking Loto lamp series—organically inspired by the lotus flower and crafted from recycled plastics—is best described by his statement on the collection: “An eco-experimental body of work that transforms discarded household materials into precious objects, allowing plastic to be reborn to educate consumers about sustainable design.” Be sure to check out his website, a whimsical work of art in itself. 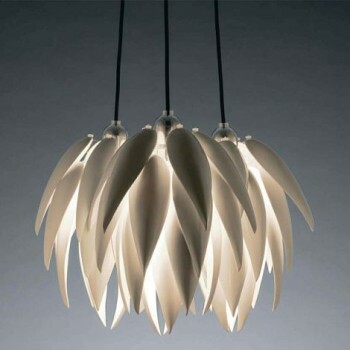 Lighting is an important feature of design. Finding the right lighting solutions can be one of the biggest challenges when decorating room, it certainly is one of the most important elements in the scheme of things. You can have style and function work hand in hand with a few resources. Luckily, the days of the Internet have made our jobs a lot easier when it comes to research. 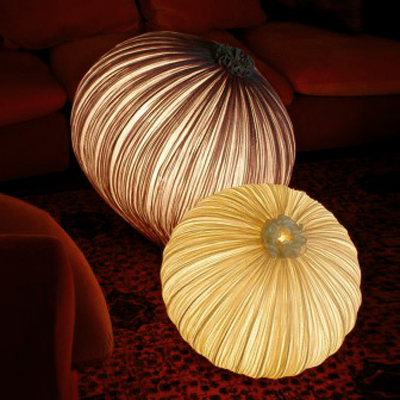 I found the company “Lamps Plus” on-line, they have all sorts of styles to choose from. Winter brings out the best in antler art. Although this decorative art form is not new, it is definitely still kicking. I am not a fan of this product but I have seen it around so much lately that I had to research it and include it as a popular theme in home furnishings. All I think of when I see these things is large furry animals without their best feature… how sad. Anyway, I did find a few that I thought had some merritt. I do like the one featured here from Roost. 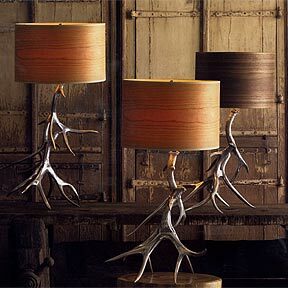 More commonly the antler is pointing upwards but these are shown as the base of the lamp. This is a nice twist. Shadow Play – Happy 2010! I can’t believe it’s 2010! It seems like a fictional number to me. But it is 2010, and a new year has started. So, to start the new year with inspiration, light and beauty I decided to review a particularly inspiring artist – Adam Frank. 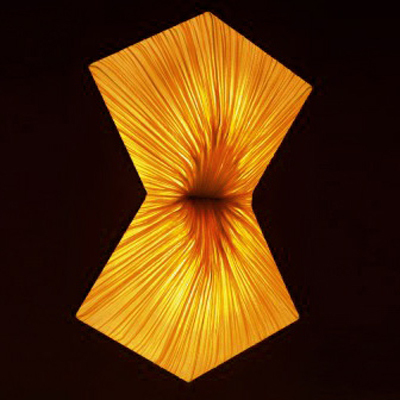 Frank is an internationally known artist and designer who works with light and shadows. For someone who loves photography, this idea is very interesting to me and the mere concept of working with light and shadow as materials for artwork and design is fascinating. Aside from his captivating installations which can be viewed on his website, Mr Frank has 2 main products for sale: Lumen and Reveal. 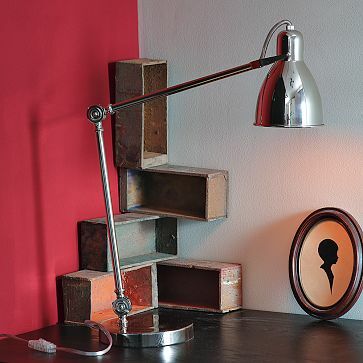 Lumen is a series of oil lamp shadow projectors made of acid etched stainless steel. I really loved these. When they burn, the shadows flicker and move organically on the wall. 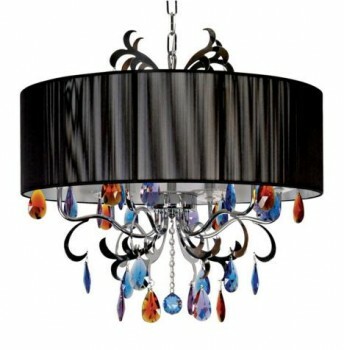 Light is the number one most important element to color after the actual paint itself. Without light you have no color, none at all only darkness. It is important to access the light in the room before you choose the color. 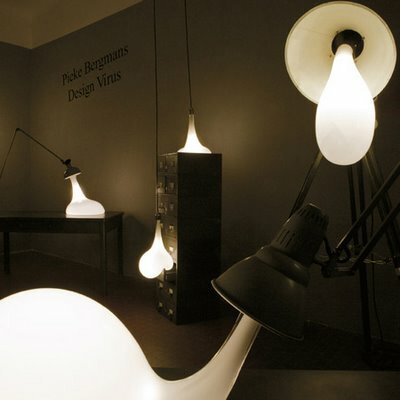 The odd shape bulbs by Dutch designer Pieke Bergmans above are definitely mood lighting. If a room has low lighting choose a color that will compensate for that which may have to be a shade or two brighter than planned.